This week’s minorities in cartoons entry is Poison Ivy, a longtime Batman nemesis. Poison Ivy (real name: Pamela Isley) first appeared in “Batman” #181 (June 1966). She was created by writer Robert Kanigher and artist Sheldon Moldoff. Poison Ivy’s origin has varied over the years, and across media. For most versions, Dr. Pamela Isley (a botanist and former resident of Seattle) gained her abilities from (usually forced) experiments gone wrong. Pamela discovered she’d gained immunity to all toxins, diseases, and poisons, as well as eventually developing plant-controlling superpowers. Her lips also are capable of poisoning or killing whoever she kisses. Having gone insane, and possessing an obsession with botany and ecology (and humanity’s mistreatment of both), Poison Ivy decided to use her skills and abilities to “protect” all plant life, even if at humans’ expense. This drew her into various confrontations with Batman. Recent comics have portrayed Ivy more as an antihero versus a straightforward villain. Her close friendship with Harley has also been (officially) turned into the two being more than “just friends.” While hints had been dropped since the 1990s, DC’s official Twitter feed (and comics) in 2015 confirmed the two are in a (non-monogamous) relationship. 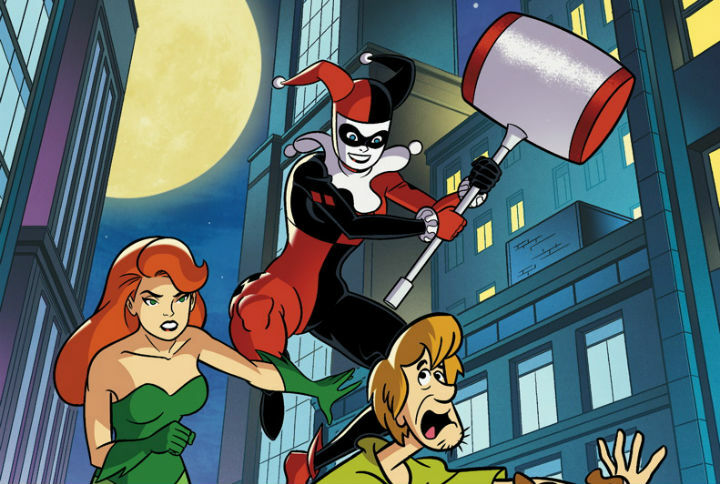 Ivy was a minor Batman villain for years, but gained wider exposure in the 90s thanks to “Batman: The Animated Series.” There, she eventually got more and more frequently teamed up with Harley Quinn, the Joker’s main henchwoman and sidekick. The two proved a popular pairing. Once Harley started to appear in the mainstream DC Comics, Harley and Ivy would frequently be paired together. Diane Pershing voiced Pamela in the series.